Traveling can be one of the most exciting things a person does during the year. It can also be one of the most unpredictable times. Large storms, unreliable hotels and lost baggage all usually spell disaster for travelers. This does not have to be the case. Travelers Insurance can help to minimize financial loses for everything from stolen luggage to cancelled flights. There are several situations where travelers insurance is a necessity. A long vacation can be a fun and memorable time for everyone. Spending weeks away from home exploring a new area can be relaxing and exciting. Long vacations also increase the chance that something could go wrong with a flight, hotel room or other event on the itinerary. It is best to purchase travelers insurance when going on a long vacation. Trip interruption insurance can help to pay expenses and keep everyone comfortable if a flight is cancelled or a hotel is overbooked. The insurance can guarantee the vacation continues without problems. It is important to purchase insurance when planning overseas trips. 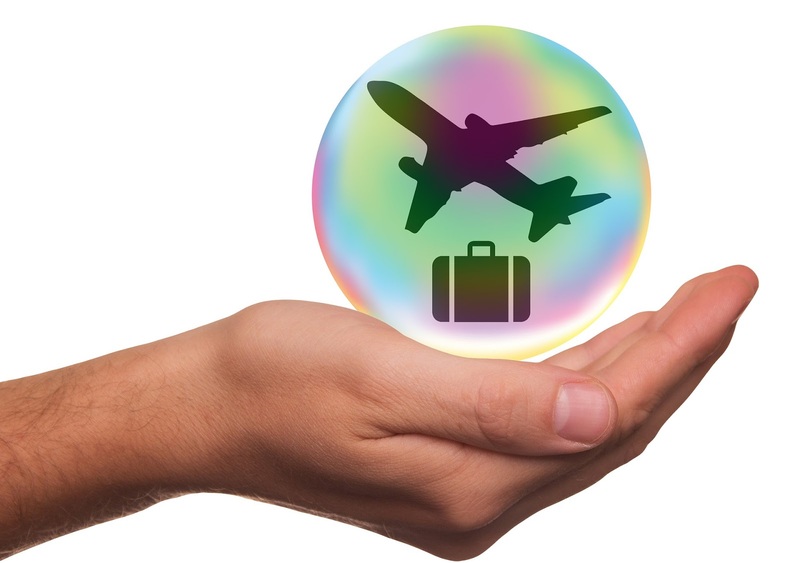 Travel cancellation insurance will refund all or most of the money spent reserving rooms, buying tickets and securing other amenities that cannot be refunded. Any number of unseen factors from weather to political unrest could make a planned trip overseas impossible to take. Insurance is also important because it can be difficult or expensive to make it back home if luggage or credit cards are stolen while in another country. The insurance will protect travelers while overseas. Anyone who is planning an active vacation should hold some type of cheap travel insurance. Active vacations that involve hiking, sports or mountain climbing could result in an unexpected injury. Personal health insurance does not always cover emergency care due to a broken leg or other medical emergency. Insurance for travelers will pay for medical expenses. It can even pay for emergency evacuation and transportation to the nearest capable hospital. The insurance helps to protect health in case of a medical emergency while traveling. Life is unpredictable. Any number of things could happen between the time a trip is booked and the time the first flight leaves. If there is even a remote chance personal circumstances could change in that time period, then it is important to purchase vacation cancellation insurance as early as possible. The insurance will refund costs if the policyholder loses a job, suffers a death in the family or has a sudden medical emergency. Travelers insurance will provide financial protection and security so that the money is not lost completely if an emergency occurs. The author of this article has thrown light on travel insurance companies in her article. Her article has earned her stellar reputation in the eyes of people.